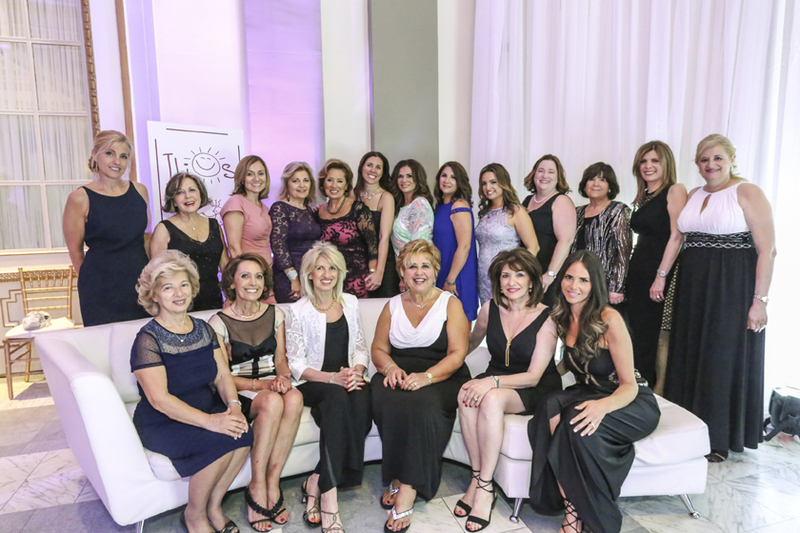 The Hellenic Ladies Benevolent Society’s Spring Event, the Annual Ilios Gala, was held at the elegant Le Windsor, on Friday, June 3rd, 2016. This event raises the necessary funds to send underprivileged and “special needs” children to various summer camp programs for an experience that they would not otherwise have. The evening commenced with cocktails in the luxurious Peacock Alley where multiple activities were taking place, such as wine tasting, silent auction , open bar, and classical music. Our guests were later ushered into the elegant Windsor ballroom for dinner and dancing to the superb music of Paul Chacra and his orchestra. A splendid ambience was created with the music, delicious food, a surprise guest appearance by international chanteuse, Nitza Melas and then followed by a very lively live auction with Tony Marinaro of The Beat as the auctioneer. The evening closed on a successful note with great prizes and dancing! Mrs. Mary Deros, Deputy Mayor – City of Montreal and Mr. Peter Deros; Mr. Nicholas Pagonis, President of the Hellenic Community of Greater Montreal and Mrs. Pagonis.